Is a weedtuber with over 1.5 subscribers on YouTube 420,000 followers on Instagram which is pretty ironic or 420. Customgrow420 real name is Ollie and I have talked to the guy a few times instagram and he is really cool. Okay so apparently his name is not Ali it’s Joel and I’m not sure where he is from. He doesn’t promote CBD oil or any other products on his channel. 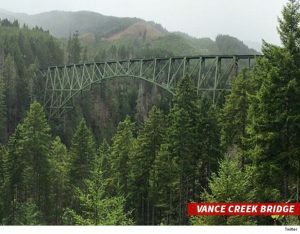 So apparently Joel I don’t know how to say his last name and two friends one on a trip to the abandoned 348 foot vance Creek Bridge then the guys went up Blunts and smoke as they traversed the steel beam. 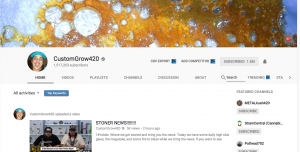 Now the funny part about it is that they would have gotten away with it if it wasn’t if it wasn’t for the fact that customgrow420 recorded it and posted it on his YouTube channel. 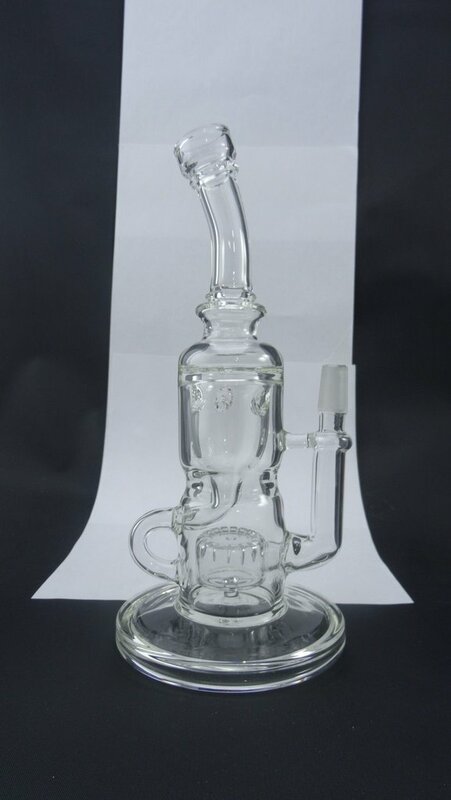 So apparently there’s not much information and I wasn’t able to find any picture of customgrow420 wife. But to sum up Joel I think he’s a really respectable guy or should I say weedtuber that can actually make money by starting a YouTube channel. 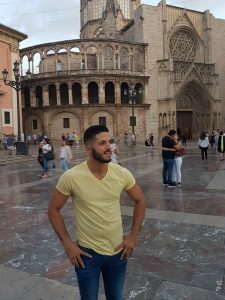 It is possible to do something that you love and make money. This is a great way to bust into the marijuana industry, along with selling CBD oil. 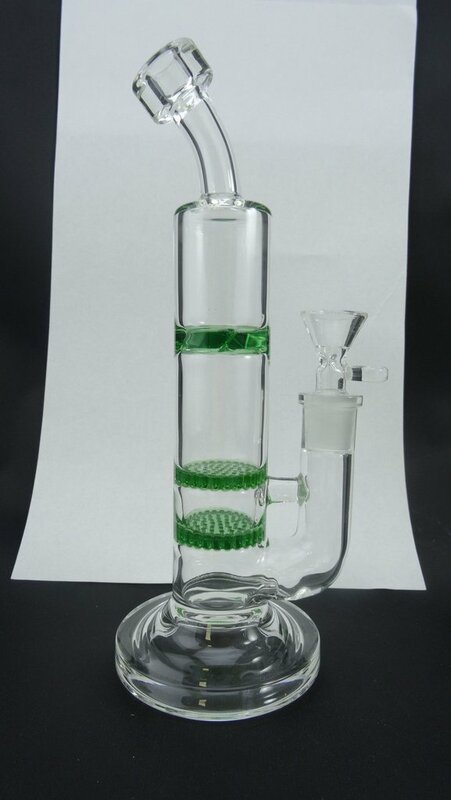 Thinking about buying the twisty glass blunt? Are you an adventure seeker, or do you smoke blunts with one? Then the Twisty Glass Blunt should already be on your shopping list along with CBD oil. The twisty glass blunt is an all-in-one deal that makes smoking anywhere super easy, even if you’ve got a dog leash, hiking stick or canoe paddle in one hand. First of all, the product is a marvel of innovation, design, and craftsmanship. As if the all-gold-everything couldn’t get better, the look of the gold corkscrew twist and elegant glass is going to class up every session you initiate with your new toy. In fact, once you use the Twisty Glass Blunt, you’ll wonder why you ever settled for regular joints or blew your entire paycheck on a complicated vaporizer (especially if it is a unit that regularly breaks down). 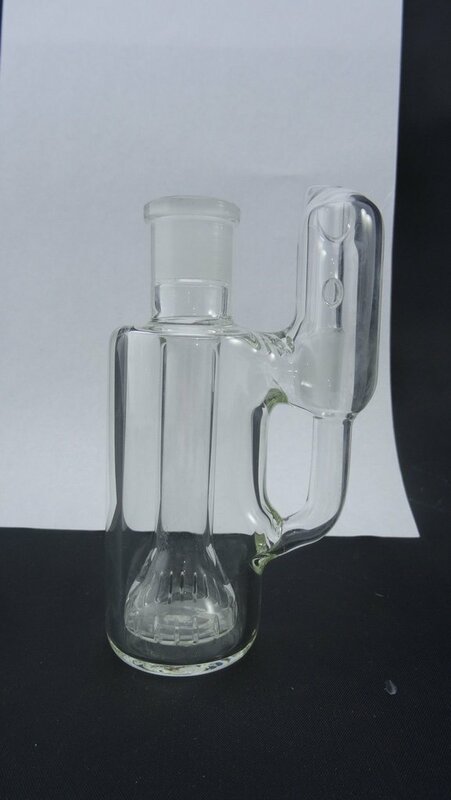 With this, you always have up to 1.5 grams of your favorite herb ready to toke on. 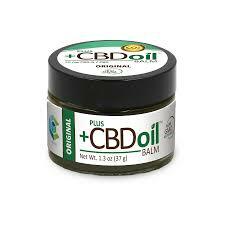 You can also use it to ingest CBD oil, which contains no THC. One of the stand-out features is that the blunt can be packed way ahead of time and stored discreetly anywhere on your person without breaking or spilling herb. 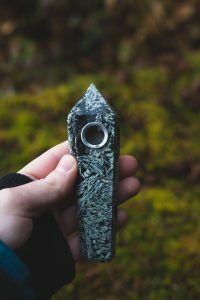 While testing the unit out, we filled it at home, transported it via pocket on a long afternoon hike and then smoked it that evening without a problem. 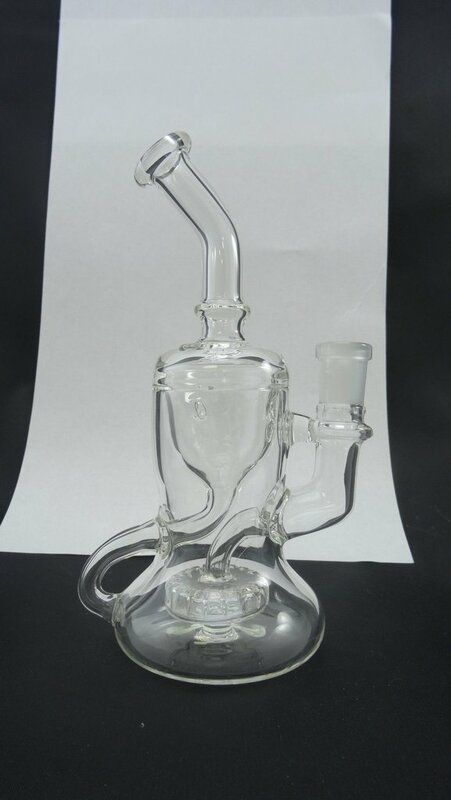 Twisty resisted shattering, unscrewing, and moisture throughout the day and we were able to get a few small sessions out of the 1.5 grams inside. Amazing! The best part was that it contains the scent of marijuana so well that you can’t even detect it on you (though we don’t recommend testing this in an airport or border crossing). Pack the Twisty Glass Blunt with cannabis—not too packed—and twist the gold screw counter-clockwise into the tube. Light the end and puff, puff, pass. When you’re ready to dip the ash from the blunt, all you have to do is give the coil a clockwise twice, and the ash will get pushed out the other side of the glass tube. The designers also gave the Twisty Glass Blunt a clever “infini-cherry” which helps avoid having to light the piece before every pull. Continuous tokes mean evenly heated tokes too—no canoeing like those pesky joints or blunts. With the 7Pipe Twisty Glass Blunt, you get an economical way to smoke your medical or recreational weed that doesn’t burn up all of the medicinal cannabinoids before you get to inhale them. What comes in every Twisty Glass Blunt box? Each Twisty Glass Blunt also comes with a premium 2mm thick German-engineered SCHOTT’s glass that is ready to go. The unit is so durable the only thing you can do to ruin is to lose one of the parts. But it is so affordable that you won’t hate yourself if that does happen. If all you want to do is transport your favorite herb to an event or friend’s house, you can also use the glass of the blunt to contain it and cap it off without the gold coil inside. How clever! Do you use cannabis to treat OCD anxiety? Many people do- often with raw herb or just with CBD oil extract. Then you will love how easy it is to clean this item. All you need is Isopropyl alcohol, the included cleaning brush, and cotton swabs or pads. A small amount of alcohol on the cotton will help wipe all residue from the glass, leaving it completely sanitized, and the brush will take care of the tiny holes in the filter—caregivers who work with medical marijuana patients love this about the Twisty Glass Blunt, and so do we. But even if you aren’t a stickler for cleanliness, the ability to remove all residue from the unit means that the terpenes from the cannabis come through cleaner and tastier. If you’re looking to move on from conventional joints but don’t want to move to anything electronic, then this is a clean and portable avenue to take. Do you agree with our Twisty Glass Blunt review? Tell us in the comments or tweet at us with your take on the 7Pipe Twisty Glass Blunt. 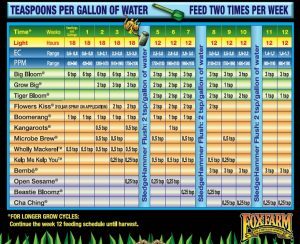 A brief on Fox Farm company and their famous products. Green is the way our earth speaks. Modern industrial lifestyle has moved us away from nature. However, there are still a lot us who want to our bit passionately, build a vegetable garden, plant some flowers, even some trees maybe. Sadly, not every one of us is an expert farmer or gardener to provide adequate care to greens. Even if we try and attempt such a feat, we will be doing more harm than good. I say this, because there are a lot of things you have to cake care when maintaining a plantation like soil nutrition, fertilizers, water levels and pest control among others. In the future, we hope they start stocking some CBD oil products for us to enjoy. Therefore, you need help of expert grade garden products: Enter Fox Farm. A family business since inception, Fox Farm is a dedicated producer of high quality garden products. With uncompromising quality, awesome customer service and a penchant for making things green, Fox Farm provides products that keep your garden always in the prime of life. Their soil mixes, soil conditioners, and fertilizers are specially formulated to replenish, lift the human spirit, and beautify the Earth, naturally. Recent news surfaced where it was made known to the globe that CO2 levels have reached an alarming benchmark of 400 ppm, never to come down again. This calls us people to start doing simple things for mother earth and the only way is to go green. Here is a look at some of their trademark products. 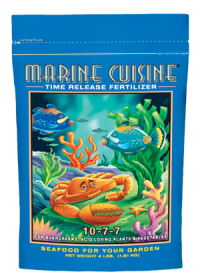 Marine Cuisine is an all-purpose fertilizer. It essentially is a blend of fine ocean-based ingredients like crab meal, shrimp meal, seabird guano and kelp mixed with low-sodium mineral plat food. It gives your garden a boost and ensures long-term nutritional release without any roadblocks. You can say that it is like a power bar for your plant and is especially good for lush flowers and delicious fruit. It provides the essential kick-starting nutrients to the plants and makes sure that long term growth is maintained. 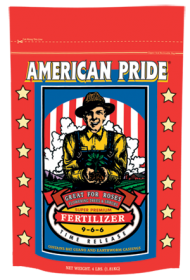 Another top selling all-purpose fertilizer on Fox Farm is the American Pride. It has a mixture of fast-acting nutrients and minerals and speed up the growth of your garden. It is laced with slow-release natural food for the soil including earthworm castings, bat guano and cottonseed meal. This helps in keeping the growth momentum balanced and ensures maximum nutrition. The soil that you use in your plantation must have excellent water retention. Water is like blood to plants. It ensures transportation of essential nutrients to various parts of the garden and provides primordial circulatory functions. 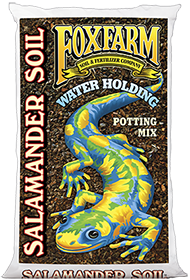 Salamander Soil is named after the animal itself that has excellent moisturizing properties. With enhanced water retention, plants get a rich mix of moist life giving properties and grow to their full potential. It is best suited for rooted cuttings and young plants for both indoor and outdoor cultivation. This classically named product is actually an organic seaweed extract. It is derived from Norwegian Kelp or Ascophyllum Nodosum. It consists of a liquid concentrate containing micro nutrients that are excellent for growing fruits, vegetables, lawns, gardens, flowers and hydroponic applications. You can think of it as essential food for your plants. The extract is rich with growth nutrients and help plants in achieving enriched growth. High quality and earth friendly fertilizers are like whey proteins for plants and flowers. 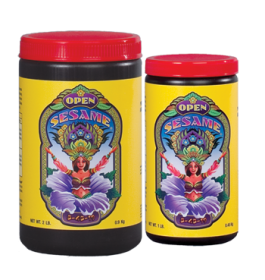 Open Sesame is a high-phosphorous soluble fertilizer. It is engineered to produce amazing blooms and lush gardens. It provides the ideal levels of nutrition and has minimal salts and other residue buildups. It works at the roots and delivers targeted nutrients to the most important areas. It works well with hydroponic systems, containers and in ordinary soil. Fungicides and pesticides become a necessity, as you don’t want your beautiful greens to fall prey to lurking insects, pests and rodents. The Force of Nature fungicide is ideal for such kind of protection. It controls the growth of powdery mildew on many crops like melons, squash, tomatoes, tree crops, grapes, cucumbers and various flowers. It has been thoroughly tested too! In replicated field and greenhouse trials, the product controlled powdery mildew growth for 7-10 days with only 1% spray solutions. 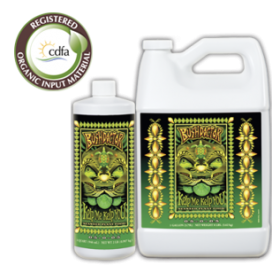 It is applied as foliar spray and is a great way of plant disease management. It is non-toxic for humans and big animals. If you have only been smoking or vaping your weed, then you are sorely missing out on all of the other beneficial methods for consuming your cannabis in a harm-reduced and medicinal way. In addition to the marijuana buds that are smoked or vaped, there are also edibles (or sublingual oils, gummies, and topical applications) to name a few of the alternative delivery methods available on the market today. A great read about this topic is this medical info on using cannabinoids in health and disease. CBD gummies are edible cannabis products that taste delicious and only contain CBD(cannabidiol) and never any THC(tetrahydrocannabinol). These products are great for your taste buds and they help alleviate stress, anxiety, chronic pain, and more. What’s even better is that they’re legal in nearly every state now in the US, and in many other countries too. Which CBD gummy product should you choose? The choice depends on a person’s preference, but you may also want to ask your doctor which method they recommend if you are using marijuana to treat a particular ailment. Edibles are becoming extremely popular these days because they cut out the harmful effects of smoking and vaping, and they are available in all kinds of delicious varieties, like gummies and chocolates, sold ing clearly marked packages with the contents and dosages listed on the outside. A first-time marijuana buyer is bound to be overwhelmed with the choices, and a good, well-stocked site will be helpful in trying to find the product for the ideal effect, even when that means they are looking for something besides high-THC products, like CBD gummies. 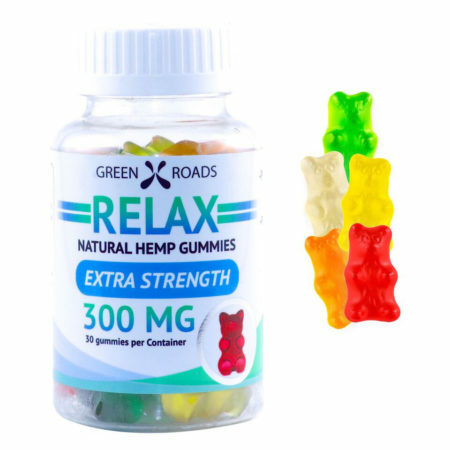 CBD Cannabis gummies contain several cannabinoids, cannabidiol (CBD) being the obvious one but some even contain tetrahydrocannabinol (THC) if you are looking for a hit of euphoria with the calming effect of CBD. 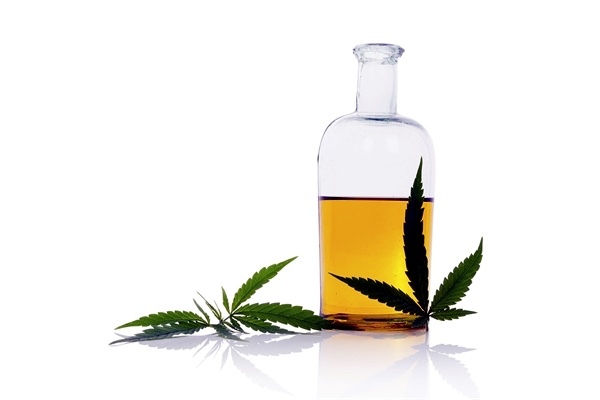 CBD is believed to provide the therapeutic “homeostasis” benefit of cannabis, while THC can be a very relaxing companion to CBD gummies for sale in most online weed shops are tested and then labeled with their ratio of CBD to THC, and we recommend that you only purchase products that include this information. Cannabidiol is a mellow, non-psychoactive and non-addictive molecule that helps many people regulate their mood, alleviate nerve pain, and stay productive throughout the day without the mind-bending high of smoking or vaping a THC-rich marijuana flower. If you are looking for relief during the day, in a dose that you can take inconspicuously, then CBD gummies are the way to go. If you’ve never used cannabis before, we recommend starting out mellow and in small increments. For example, with edibles, try 5 milligrams first. The typical single dose in most cases is 10 milligrams, and even though CBD gummies do not deliver a stoner high, you may feel some drowsiness when you first start on them. If you’ve never had an edible before, even if it contains no THC, start with even less than the 10-milligram single dose gummy, even just to see how it affects you. Another thing we recommend is to eat a square meal beforehand to avoid nausea, and definitely, do not drink alcohol. Driving under the influence of marijuana remains illegal, and measures are right now being developed to make sure that law enforcement can test for cannabis. Although many CBD gummies do not contain THC, it is prudent not to attempt to drive while using them until you understand how they affect you and more specifically until you decide on your “perfect” CBD marijuana gummy dosage. 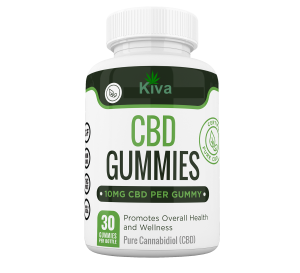 There are many different varieties of CBD gummies available today. Hundreds of different brands and thousands of individual products make up this sphere. However, as with all things, there are only a few top products that are really worth your time. Here we have narrowed down the search for you by selecting the top 5 CBD gummy products to help you with pain relief, anxiety, or even other medicinal issues. The best CBD gummy out there is made by Green Roads, in our opinion. They create super high-quality products that everyone generally loves, regardless of their specific medicinal need. 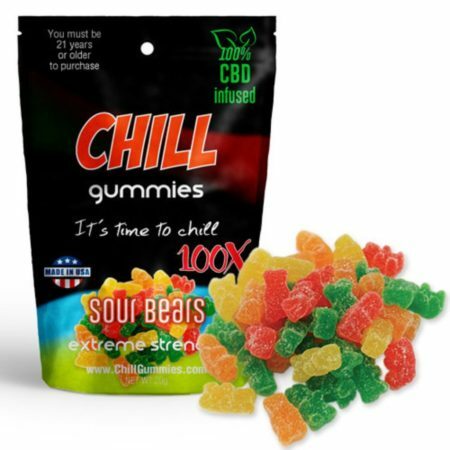 The “Chill” version of DiamondCBD’s gummies is a great way to medicinally treat your chronic pain condition. If you suffer from anxiety or depression, these could also be for you. The Diamond CBD brand has been around for ages, becoming one of the first top players on this emerging scene. Kiva’s brand is known for their tropical flavors blending Pomegranate and Tangerine into one flavor. PureKana is a great brand that creates products with a tremendous flavor! These CBD oils and gummies are great for anyone who wants something savory as well as medicinal. 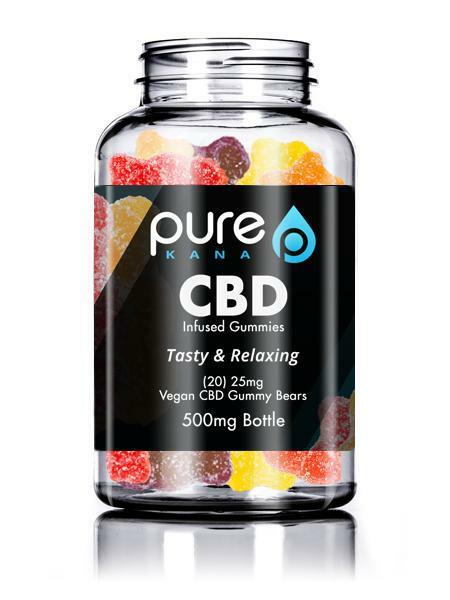 In addition to their great production for your taste buds, PureKana is also known to produce some of the most high-quality, high-potency CBD products available anyhwere. 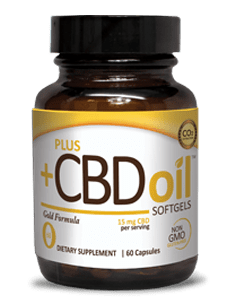 PureKana is also known for delivering products that usually have a total of over 500mg of CBD per bottle. And none of these gummies or oils contain any THC whatsoever, it is just pure cannabidiol. There are hordes of CBD gummy products out on the market right now for those seeking relief from fibromyalgia, chronic pain, stress, insomnia, depression, anxiety, or whatever other medical ailment you have which is treatable by CBD. We recommend Green Roads first and foremost, because of their great product quality and delicious flavors. PureKana and Koi also have great CBD and full spectrum terpene profiles, however, so you may want to try several different ones until you find the right fit for yourself. Las Vegas, Nevada just recently legalized marijuana for recreational use, not just medical! 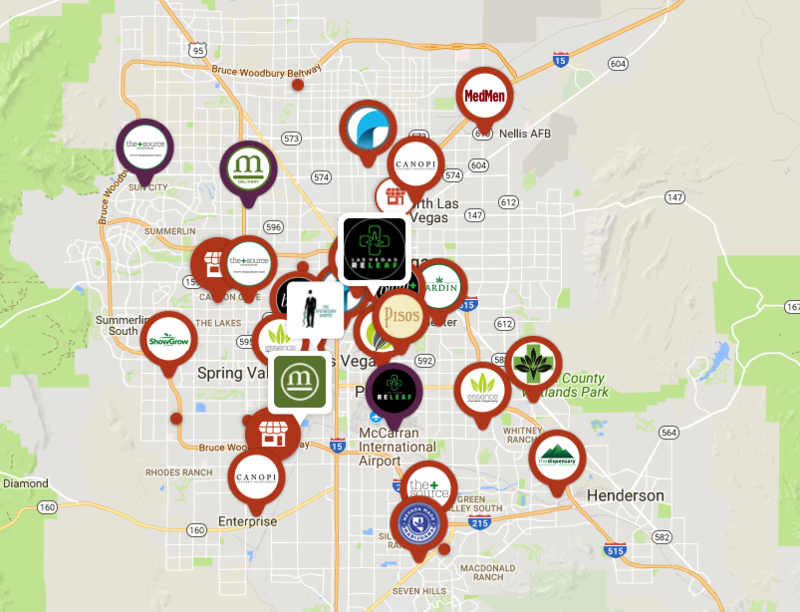 Here you can view the Leafly.com map of Las Vegas Marijuana Dispensaries. 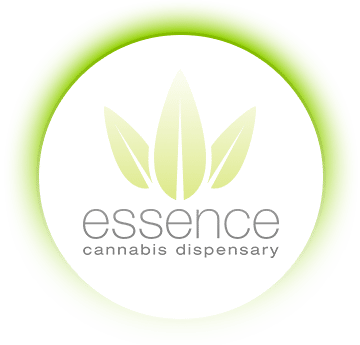 We rated Essence the #1 dispensary in Las Vegas because it’s located right on the strip! Appealing to residents and tourists alike, Essence is providing weed even to those that are only in town for a little bit. 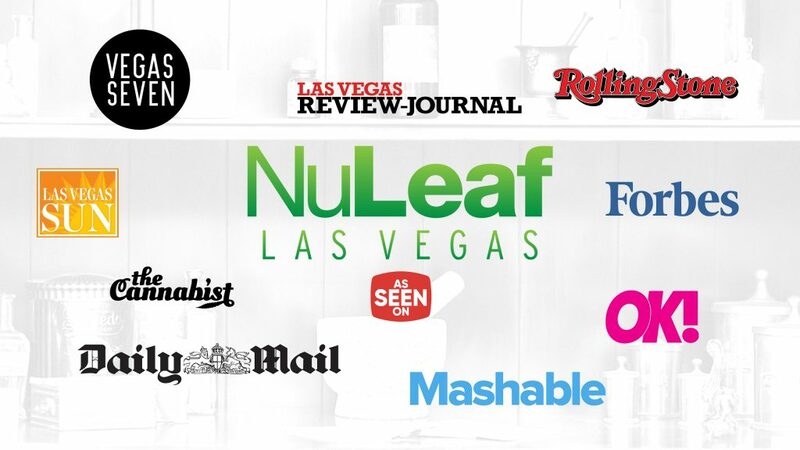 Be sure to check them out to see some of the best strains Nevada has to offer. 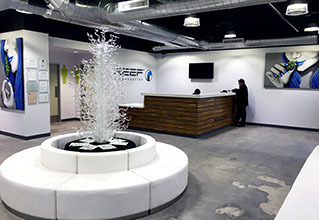 Located near the fashion show mall, Reef Dispensaries is right on the strip for the most part. If you are from the north end of the strip, you definitely want to check them out and check out their strains. All of their product is of the highest potency. Located a short way east of the strip near Paradise Road on Sands Avenue, Nuleaf is not quite on the strip but just far enough away to escape some of the hustle and bustle. They feature a bunch of different strains in several different flavors. Be sure to check them out for a quality medicinial herb experience. 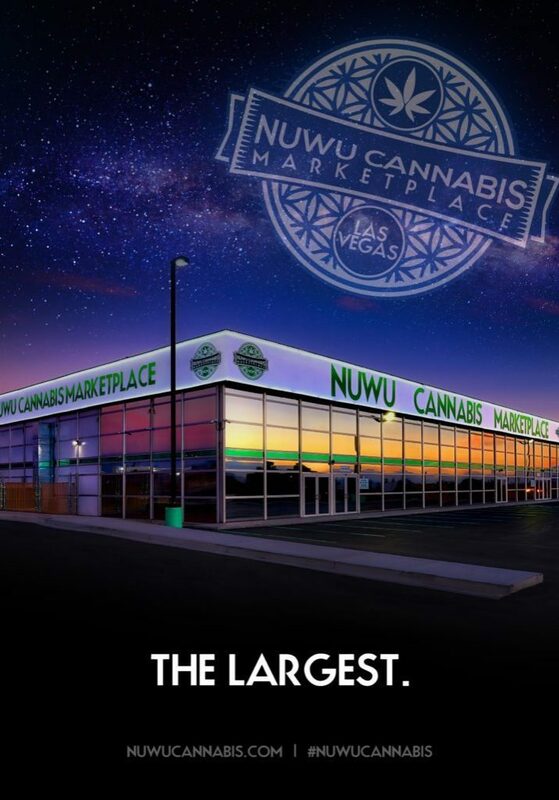 Nuwu Cannabis has a drive thru unlike all the other dispensaires in Vegas and is open 24 hours per day. They feature some great strains and cater to all different demographics. They also have a cool name and are deemed to be of great quality in the Vegas weed scene. 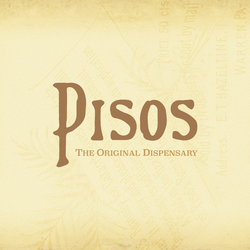 Since the 1800s, the Pisos name has been involved in helping patients get well through medicinial herbs of various forms. Now in 2018 they are making their start in the Vegas medicial marijuana scene. They are open 10am to 1am, 7 days a week.